VtWProductions: No Excuses #150 - Three Years! 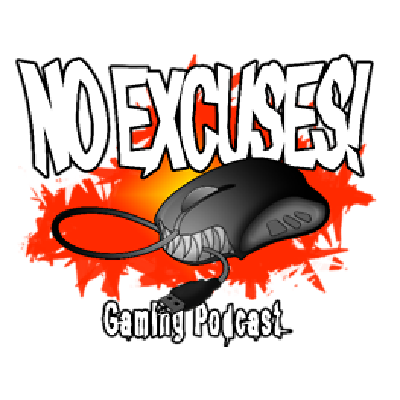 No Excuses #150 - Three Years! This week: Anniversary! We've been at this this for three years, somehow. Intel pulls advertising from gaming news outlets after mass complaints from consumers, Someone thinks that a Tetris movie is a good idea, and sneaky deals with Youtubers. Also, Pax maps! Email question of the week: Predict the plot for the Tetris movie! The stupider the better!